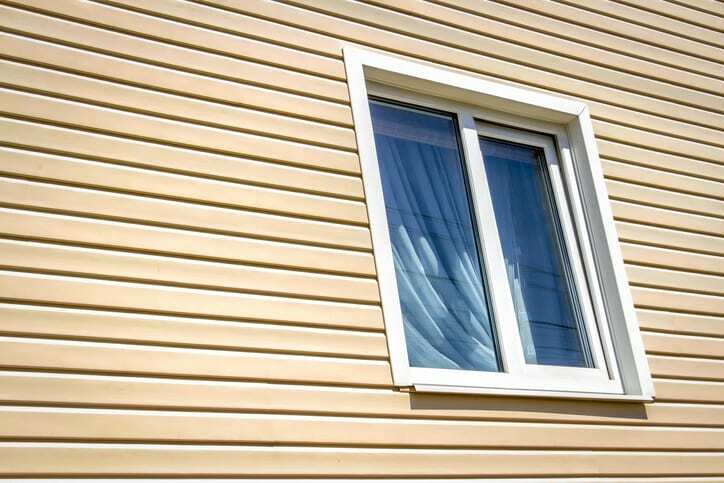 Many homeowners already understand the benefits of vinyl siding. But even though it’s affordable and easy to maintain, you still want to get the most life out of your investment. At Champion Services, we want you to be satisfied with your siding purchase for years to come. Here are three ways you can make your vinyl siding last longer. Fix damage as quickly as you can – Although it’s very durable, vinyl siding can be damaged. Lawn equipment and hail are two common culprits. If a piece of your siding has cracks or holes or has fallen off altogether, don’t wait to get it fixed. Even a small amount of damage can lead to numerous other problems. Luckily, individual pieces of siding can be replaced fairly easily. Call a siding contractor to find vinyl that will match the rest of your house. Keep it clean – Vinyl siding collects grime and dirt, plus pollen and lawn clippings. If left untended, you could experience permanent discoloration. To wash your siding, get some soapy water and a soft sponge. Gently scrub the siding. Once your siding is clean, you’ll be amazed at how much better your home’s exterior looks. Be on the lookout for moisture damage – Always keep your eyes open for any signs of moisture buildup or damage. Mildew and mold love to grow on vinyl siding. This hurts the appearance of your home, but these things can also be health hazards. If you spot the beginnings of moisture damage, clean it up. Then call a siding contractor to identify the source of the problem. Once any repairs are made, you’ll be confident that you’ve helped your siding last as long as possible. To learn more about vinyl siding, call Champion Services. Our home improvement team uses the best materials on the market, including vinyl siding by Mastic Home Exteriors.